Seventy-three percent of Colorado is considered rural and the average rural county sprawls over 1600 square miles. Critical Access Hospitals and Rural Health Clinics serve the nearly 700,000 residents who make their homes in the far reaches of the state. The Colorado Rural Health Center (CRHC), Colorado’s non-profit State Office of Rural Health, works with providers in these facilities to ensure that all rural Coloradans have access to comprehensive, affordable, high quality health care. 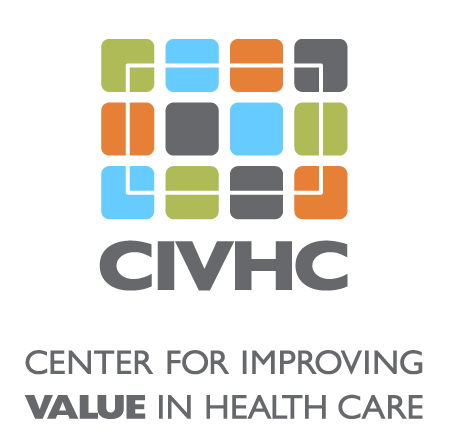 CRHC’s Healthy Clinic Improvement Program (HCIP) program focuses specifically on clinics, using annual assessments and recommendations to improve the quality of clinic care, increase clinic efficiency, and increase clinic sustainability. Funded by the Kaiser Permanente Safety-Net Partnership, HCIP helps participating clinics by evaluating operations and determining opportunities for improvement. CRHC then works with the clinics to address the recommendations and, when possible, link the clinic to quality initiatives. Once CRHC reviews the results of the HCA, they begin customized technical assistance with the clinic and work together to create an action plan to address the gaps identified. Participating clinics overcome diverse challenges as they work to implement changes recommended by the assessment; including staff turnover, internal and external cultural barriers, as well as technical difficulties like access to broadband internet or complications with electronic medical record (EMR) systems. CRHC is extremely grateful to Kaiser Permanente for supporting the HCIP initiative. Although the grant period is coming to an end soon, CRHC is working to spread the best practices learned as well as the most impactful portions of the program to more rural clinics across Colorado.